One often undermines how important it is to maintain a skin cleansing routine, especially if you are going out on a regular basis. The harsh weather and polluted atmospheric conditions leave our skin clogged which leads to various skin troubles. 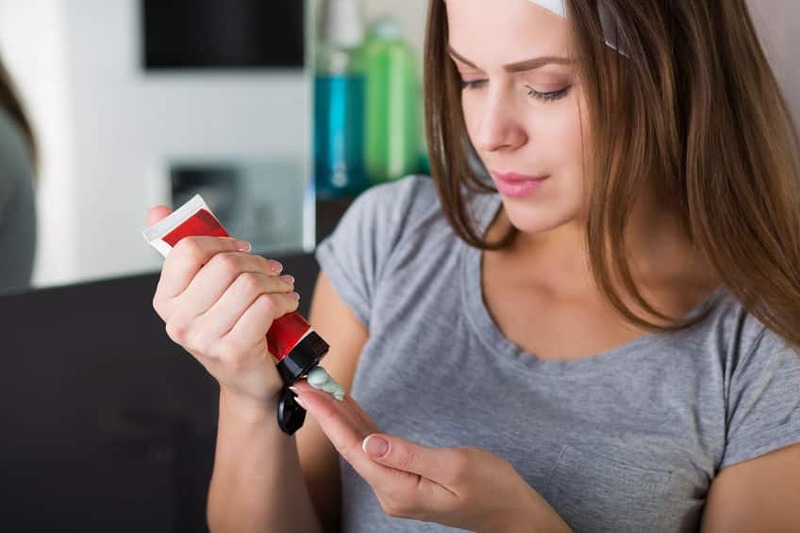 One of the best ways to rejuvenate while taking care of your skin is to follow a basic skincare routine on a regular basis. Start with washing your face with cold water (you should ensure that it’s not too cold) and use a mild face wash. Following this, use a cleanser and a moisturiser to complete your routine. If you have the time, you can also cut out two slices of potato/cucumber and place them in the freezer for 15 minutes. Then take these slices out and place them on top of your eyes for half an hour. This reduces the puffiness around the eyes while giving you a fresh and glowing look. Hydrating your body is one of the most important things. If you are dehydrated, your body gives way to a plethora of issues, which include joint ache, muscle pain, dizziness, headache, stomach ache, etc. Drinking 8 to 10 cups of water every day is a good practise to not only stay hydrated but to also keep stress at bay. If drinking water is something that you tend to forget about through the day, then you can set regular reminders on your smartphone or keep a water bottle handy at all times. 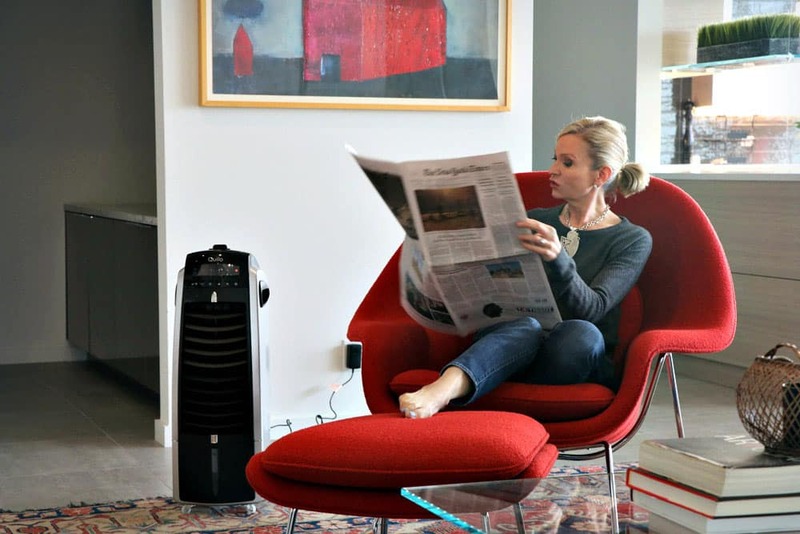 Another great way of bringing your body’s temperature down is by relaxing in a room that has been cooled down by an air cooler. 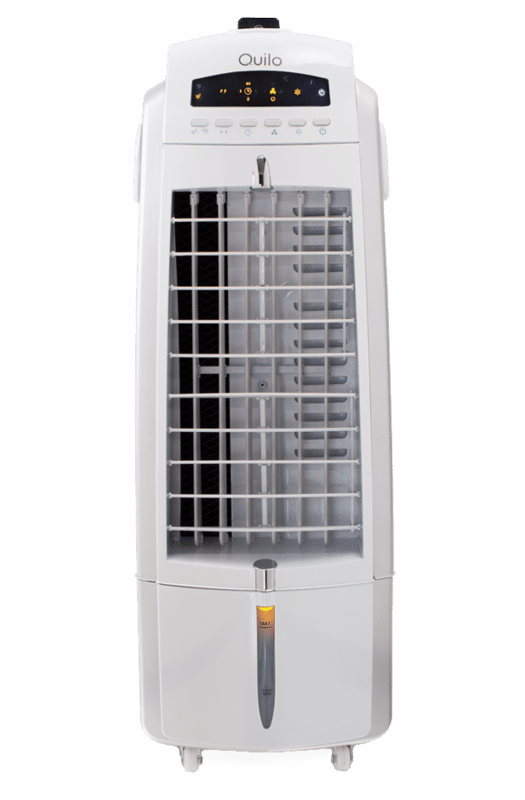 Quilo’s 3-in-1 Air Cooler and Humidifier is an amazing air cooling solution that cools down any area or room of your choice due to its castor wheels, which let you take it from one room to another without any hassles at all. Sit back and relax with a book in your favourite room while your Quilo air cooler makes the room refreshingly cool and breezy. An outdoor walk may seem like a daunting task, especially when you have returned home after a long workday. But a short, 5-minute long leisurely walk after a shower is known to relax your muscles while promoting your overall health. It also aids digestion, making your after-dinner walk a healthy experience. 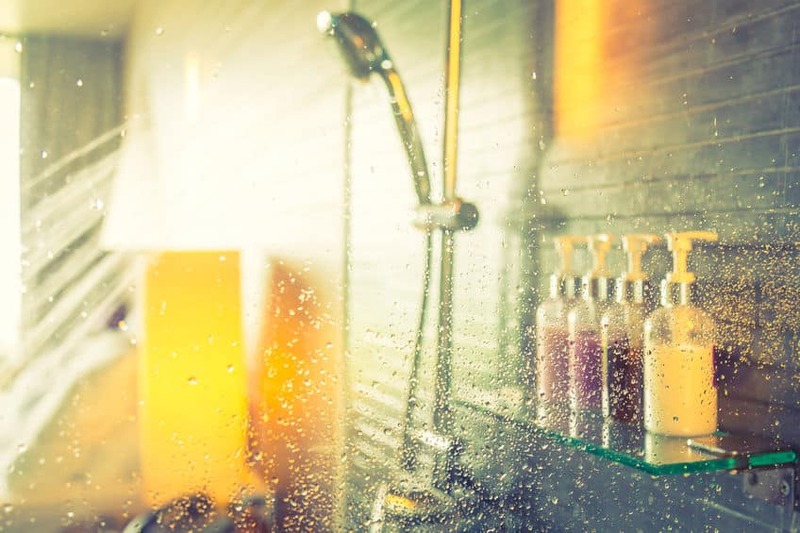 A quick hot shower after a long day is the easiest and best option to rejuvenate. It helps in alleviating the pain while relaxing your tired muscles. You can also use rejuvenating soaps and shower gels to help your senses awaken. It may sound absolutely crazy, but research studies have shown that people who exercise for ten minutes thrice a week show more positivity and are generally healthier than those who do not get any exercise done through the week. You do not need to do any heavy exercises that may not even be sustainable according to your current lifestyle. Just try and squeeze in a ten-minute long Tabata or HIIT (High Intensity Interval Training) into your day and do it at least 3-4 times in a week. You will be amazed at how working out for such a small time can have such a long-lasting effect on your stamina, strength, and endurance. And goes without saying, you will fresh and rejuvenated every time you get done with your workout. Perfect for cooling hot, dry air. Also functions as a humidifier.